The grand instrument. Infinite possibilities. Full freedom! 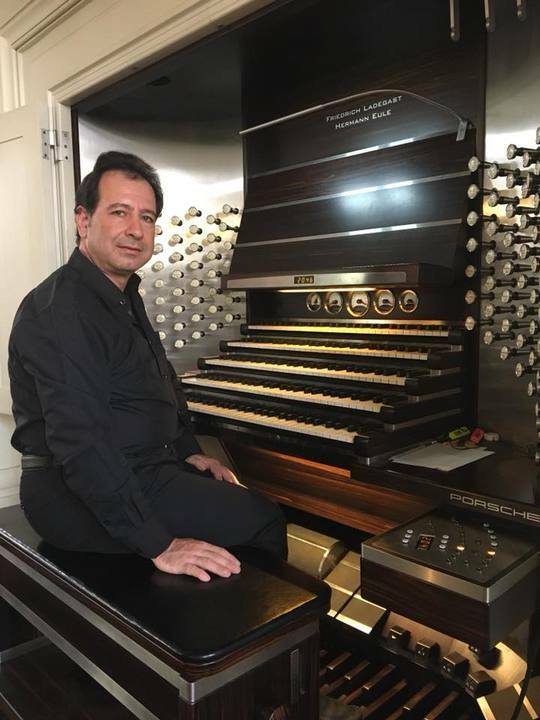 We invite you to a concert of organ improvisations from the famous Italian musician Salvatore Pronesti. 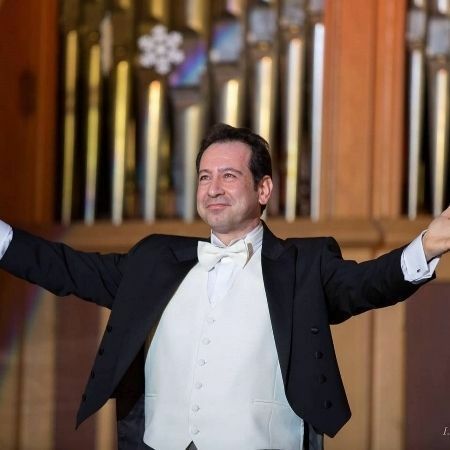 Organist from Italy visiting Ukraine for several years. He fanates from borsch and likes to improvise on Ukrainian songs. 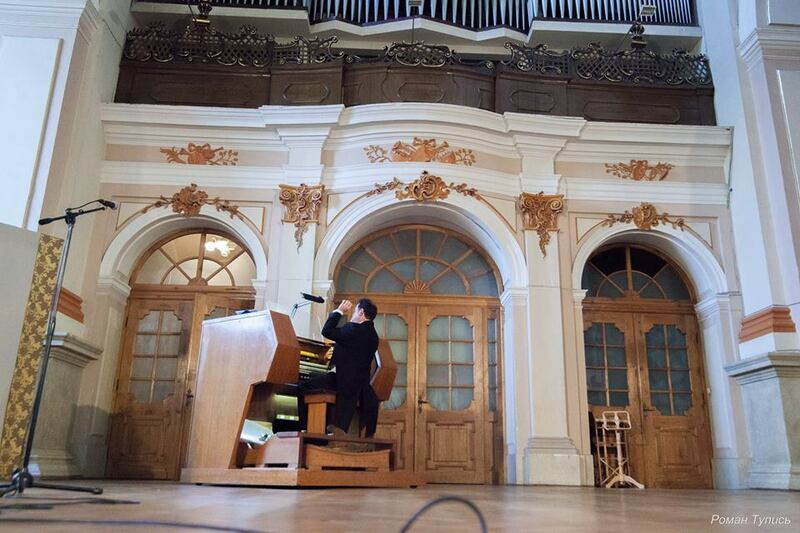 His improvisation is a living idea that arises here and now. Its grain may become the national anthem of the country, or a popular movie. 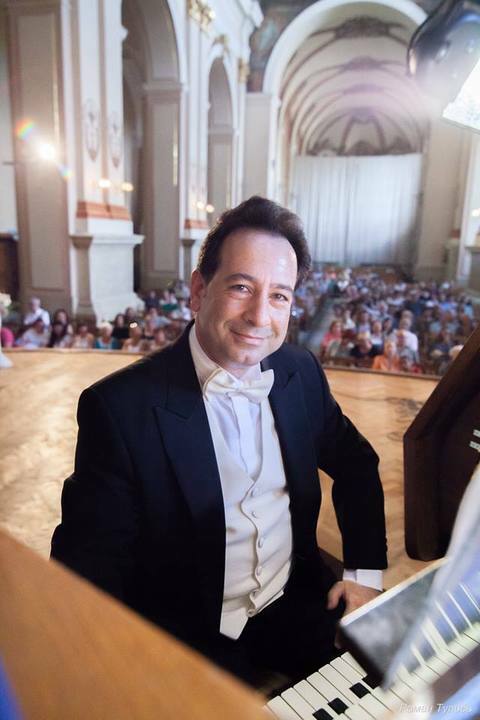 Salvatore Pronesti tours in Germany, Poland, Canada, Portugal, France, Brazil, Switzerland, and others. Senior Pronesti is also a well-known organ-builder. In 1993, he founded a workshop in Cremona, where he restored and produced organs.